A Fascinating Weekend in the Magical San Miguel de Allende. Liberty Kitchen, a restaurant that truly believes in Life, Liberty and Happiness. When your Hair Screams, Hydrate Me! Hibiscus Linens – A Handmade Tradition. Let’s celebrate “Día de los niños” with a Delicious Colorful Explosion! Be the first to know about what’s happening in Houston, places you need to visit, and incredible giveaways you don’t want to miss. 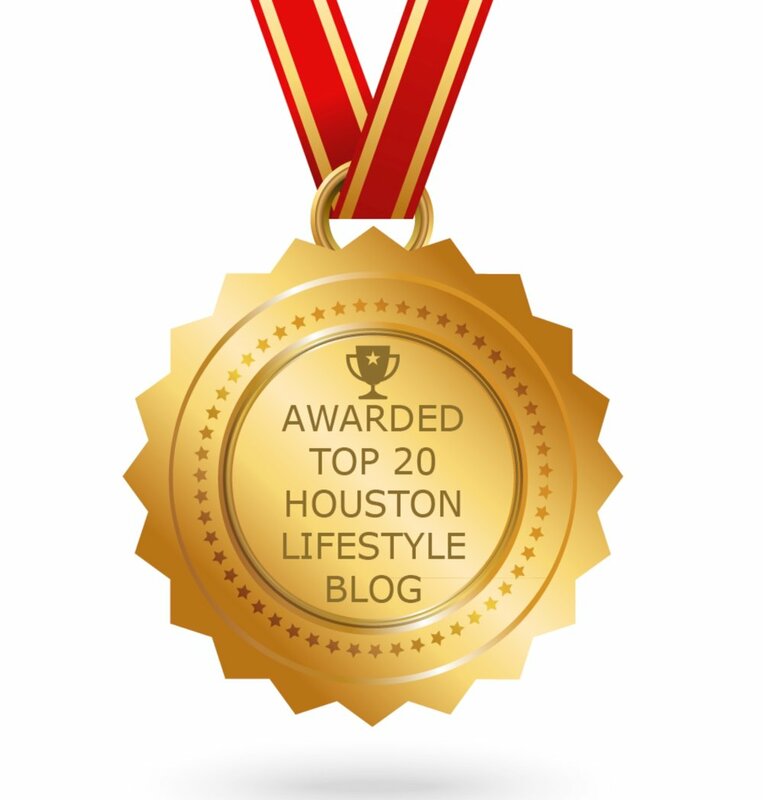 Also get a free list of my Ten Favorite Restaurants in Houston.